Shredding garden refuse is the cheapest way to make compost. 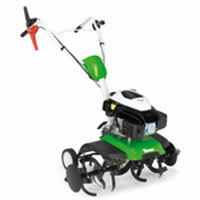 Whether its kitchen refuse or garden pruning whether it’s the winter leaves or the grass clippings send it through a Viking shredding machine and turn it into compost for the garden. Chipping is the easiest way to get rid of all the branches, twigs, rose pruning that comes with general house hold garden maintenance. 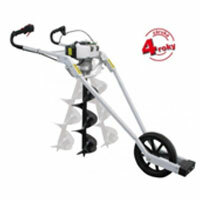 Ideal for larger stands where there is a continues amount of garden pruning to be disposed of. 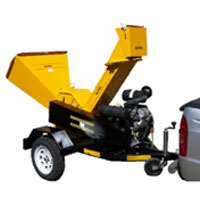 Heavy duty chipping for mulch manufacturing or wood disposal. Easy to transport and excellent results. 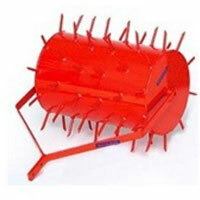 Smooth and spiked rollers to achieve that perfect lawn. Make that vegetable garden work! Turn a neglected hobby into a healthy life style! Viking tillers turn hard work into a walk in the garden. Sign posts or fencing, tree plantation or core samples no longer requires a team of labour. One man one machine! 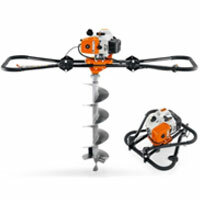 Stihl unique selection of Augers provides contractors the ability to dig a perfect hole in seconds and plant a telephone pole then drill into that same pole with a petrol auger and run a telephone cable through it. 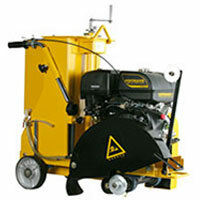 The truly universal cutting machine from steel to tar roads / concrete, stone reinforced steel, wood, plastics anything. 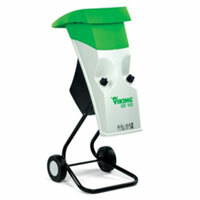 A must have for any building contractor. 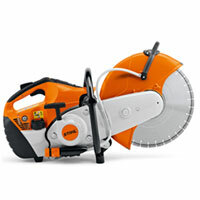 With Stihl’s option of a trolley system and water tank, cutting straight lines is not a problem. 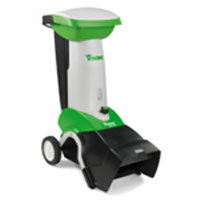 Cut straight lines through tar surfaces or concrete surfaces with ease, safety and comfort. 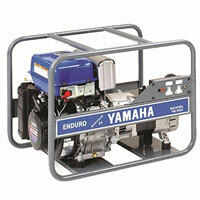 Yamaha Enduro range of generators is built for demanding conditions. The Slip ring capacitor alternators can be pushed to the limits and bounce back with ease. 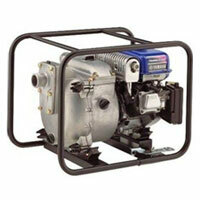 Maintenance on this alternator is simple with low costs. 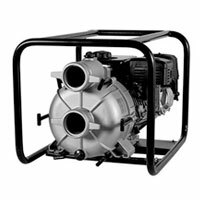 Yamaha’s EF range of alternators is one of the cleanest power output unit’s available ideal for electronically sensitive equipment such as offices / medical practices or households. 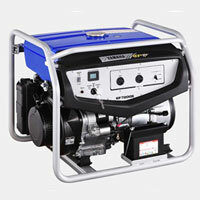 Yamaha’s welder generator is an excellent machine to have on the building site 5000watt of clean output power with the specially manufactured welding option to prevent damage on the generating set windings. 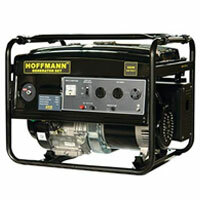 Hoffmann’s range of contractor generators are built for demanding conditions. The Slip ring capacitor alternators can be pushed to the limits and bounce back with ease. Maintenance on this alternator is simple with low costs. 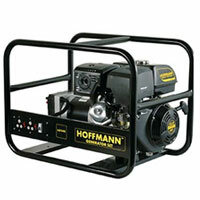 Hoffmann AVR fitted generators are ideal for the office the shop the doctors practice the home anywhere that electronically sensitive products are used. 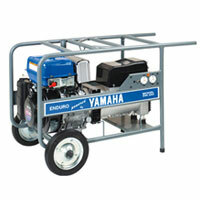 Whatever the requirements Yamaha has a pump to suit the demand. From Building sites to farms, if water has to be moved, Hoffmann has a pump. Need an engine?? 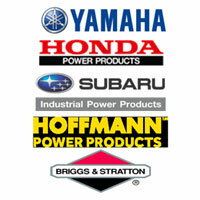 MowTown Lawnmowers is a certified agent for all leading brands in South Africa. Sales, spares or repairs.